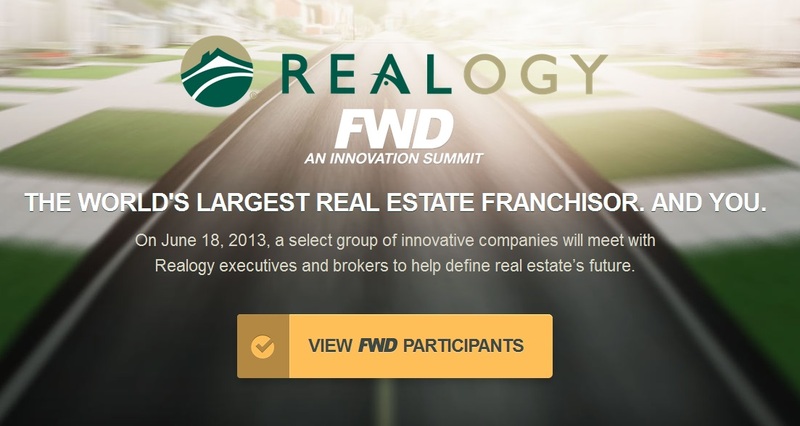 The Realogy FWD Innovation Summit is one of several opportunities for startups and emerging technology companies in real estate. Last year, the National Association of Realtors announced a “tech accelerator” program, REach, overseen by Second Century Ventures, NAR’s strategic investment arm. The seven companies selected for the program’s first year — BombBomb, Lumentus, Planwise, Reach150, Treater, Updater and Workface — will reportedly pay up to $25,000 to participate, gaining exposure and guidance from a group of more than 140 mentors and feedback from about 500 Realtor product testers. Inman News has launched an initiative, the Inman Incubator, that’s intended to serve as a launchpad for innovative real estate companies including technology startups, brokerages, agents, service providers and mortgage lenders. The Inman Incubator program will provide yearlong mentoring, $100,000 of in-kind promotion, and valuable connections and resources for up to 25 promising companies. What do you think of real estate-focused technology incubators and accelerators? Leave your comments below.